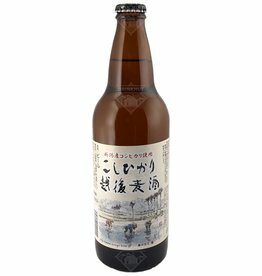 Koshihikari from Echigo is a beer made from Koshihikari rice. 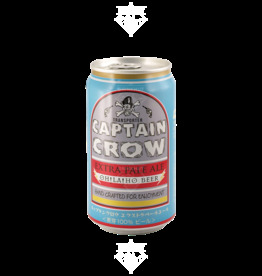 It is a dry beer with a fresh palate and finish. 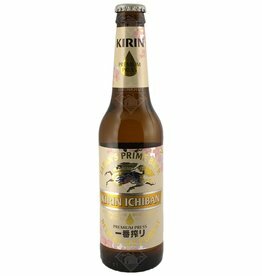 The beer Kirin Ichiban is brewed by Kirin Brewery Company in Tokyo in Japan. 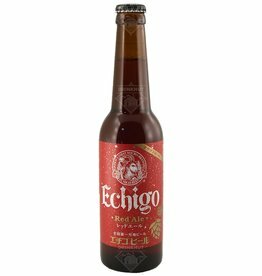 This Japanese Stout from Echigo is well worth a try. 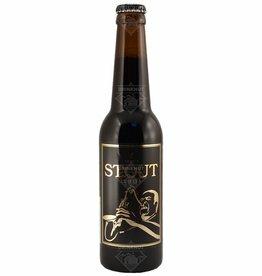 A nice stout with a spectacular roasted aroma and a powerful flavour.